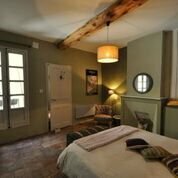 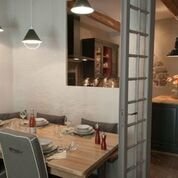 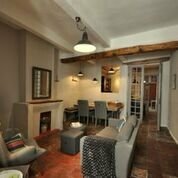 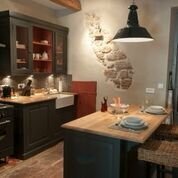 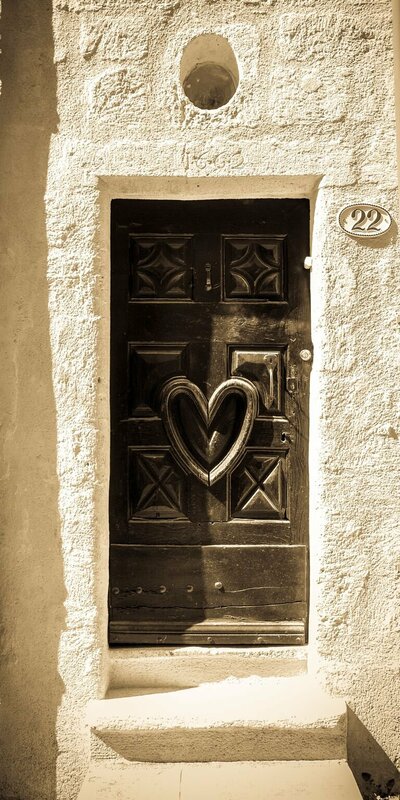 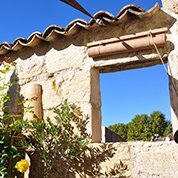 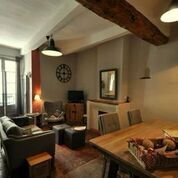 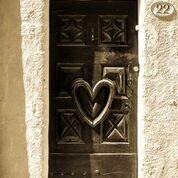 Porte 22, the heart of Pézenas, will enchant you with its wooden beams, exposed stone, custom designed kitchen, and secluded roof terrace. 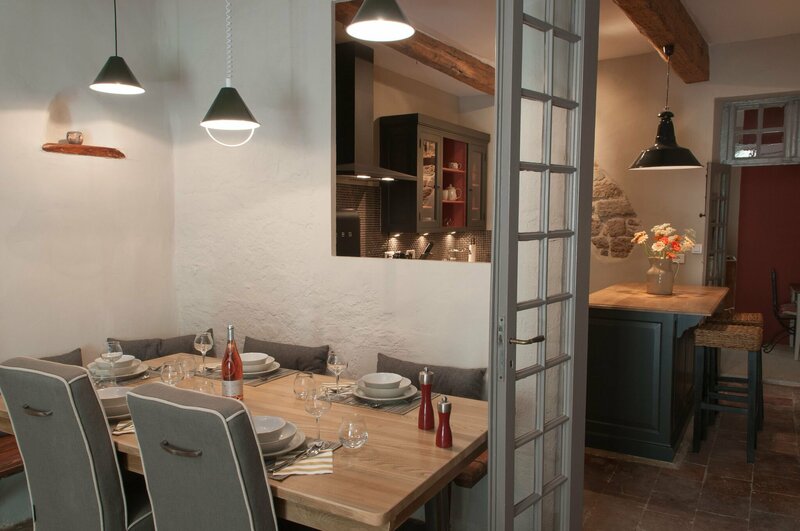 We invite you to experience this stylish holiday home in the south of France. 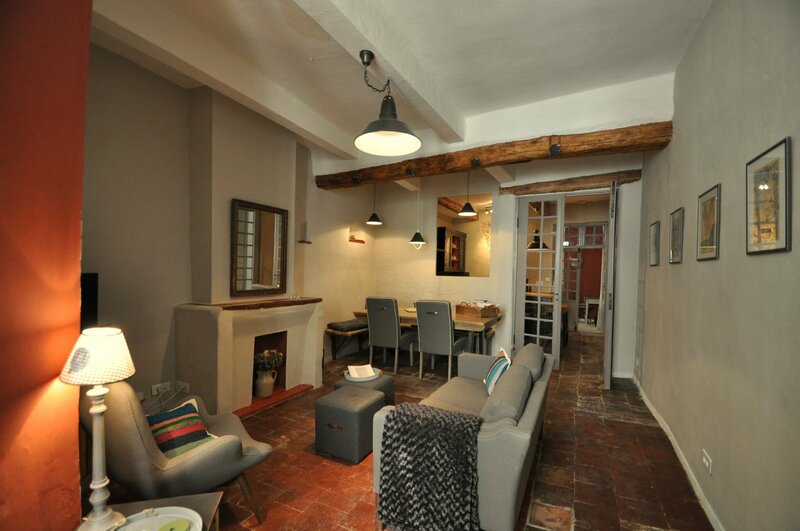 Discover authentic charm with a modern touch. 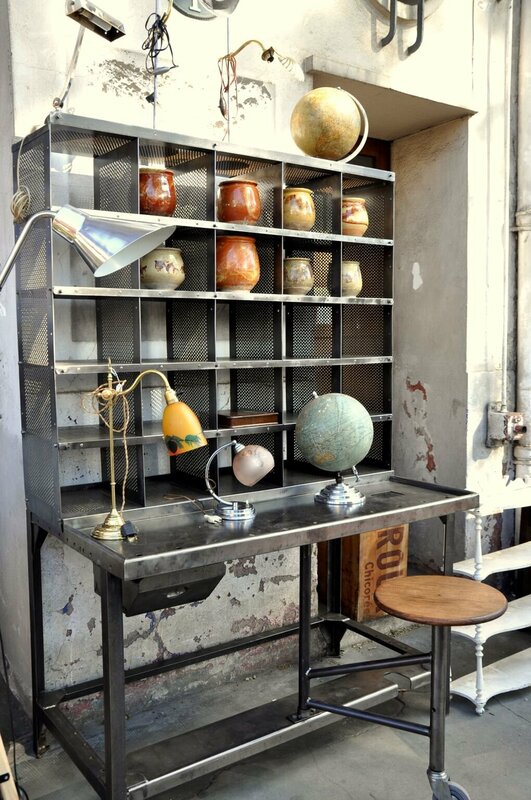 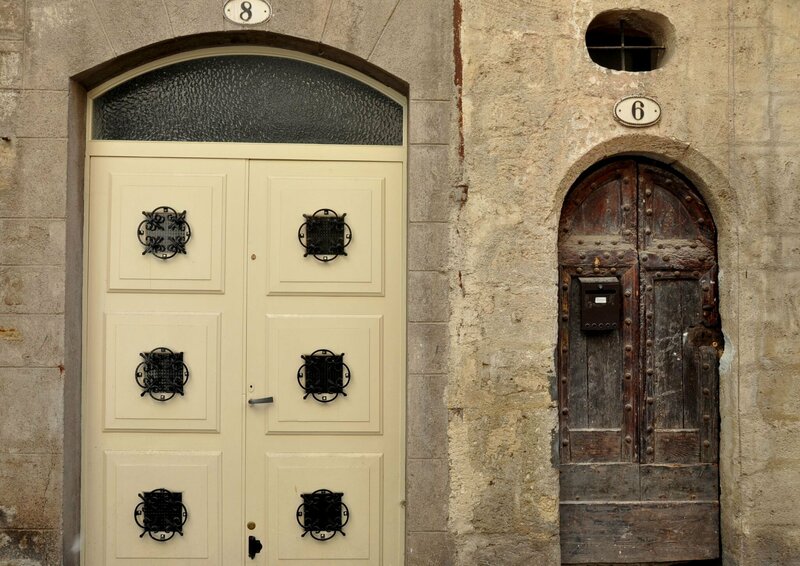 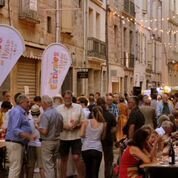 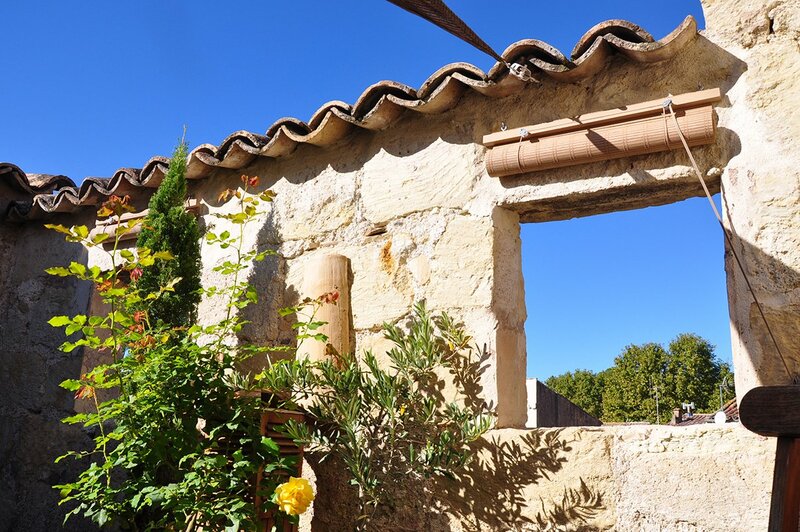 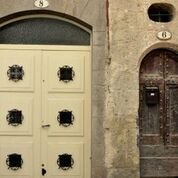 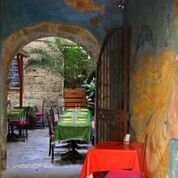 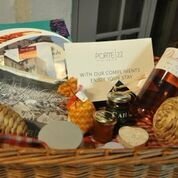 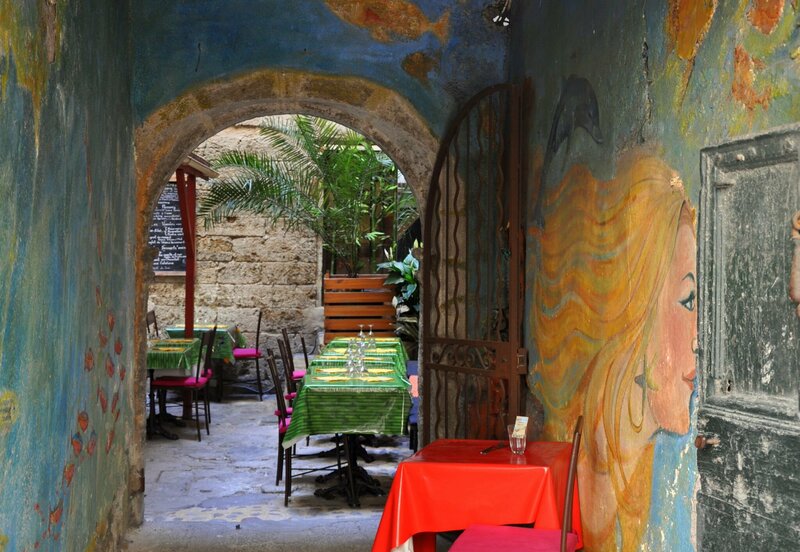 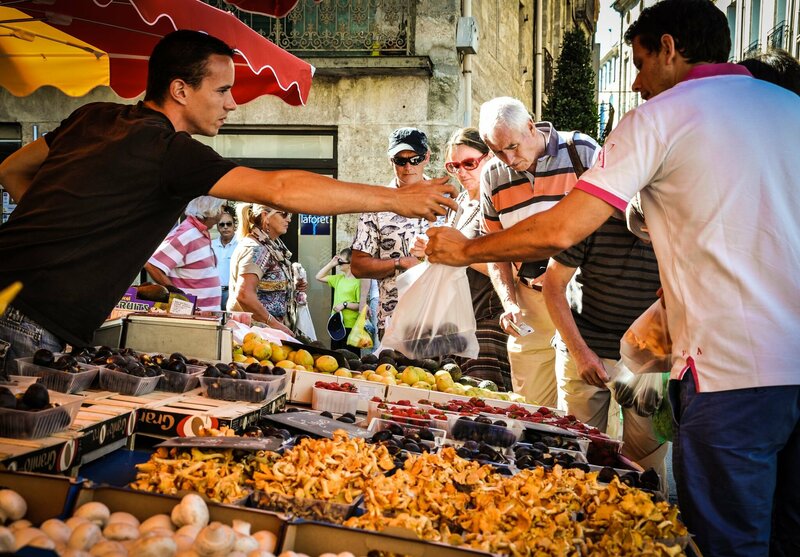 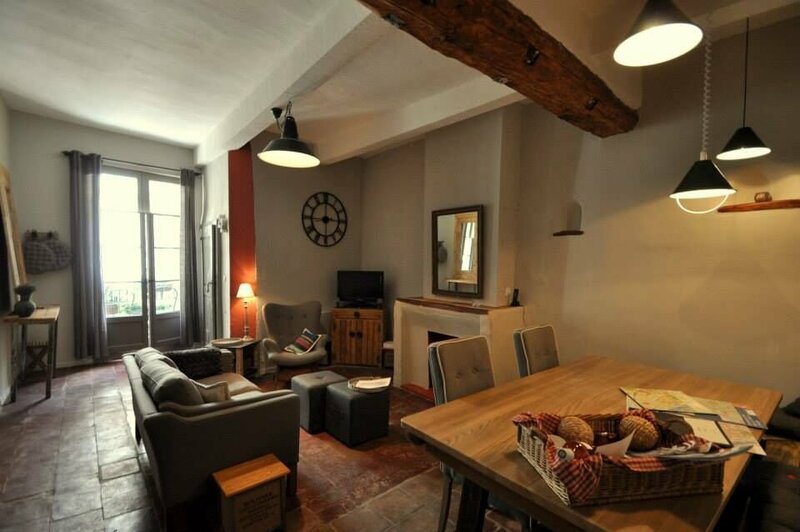 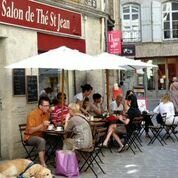 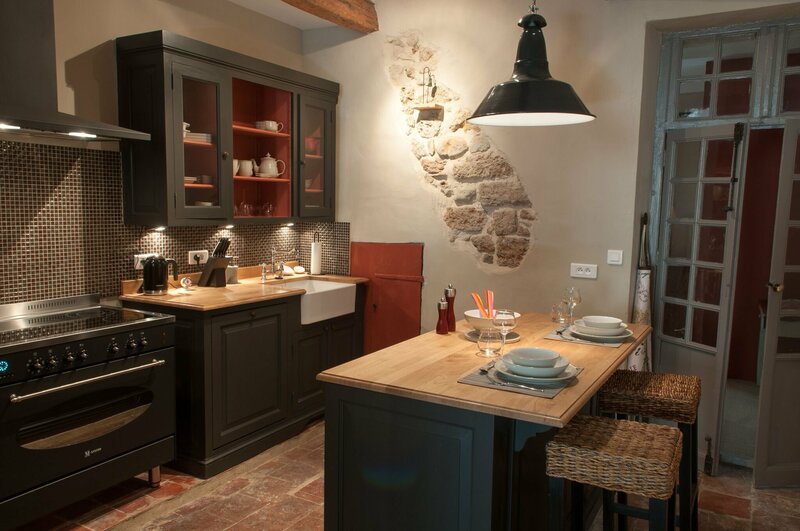 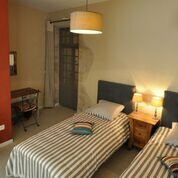 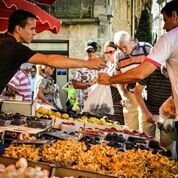 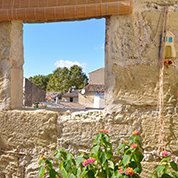 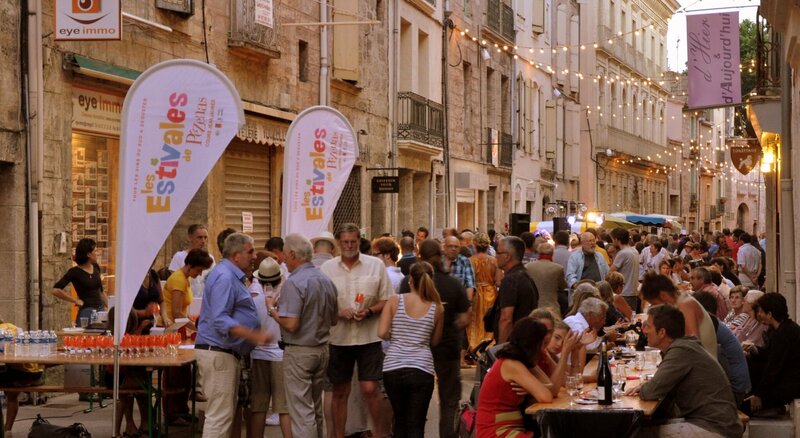 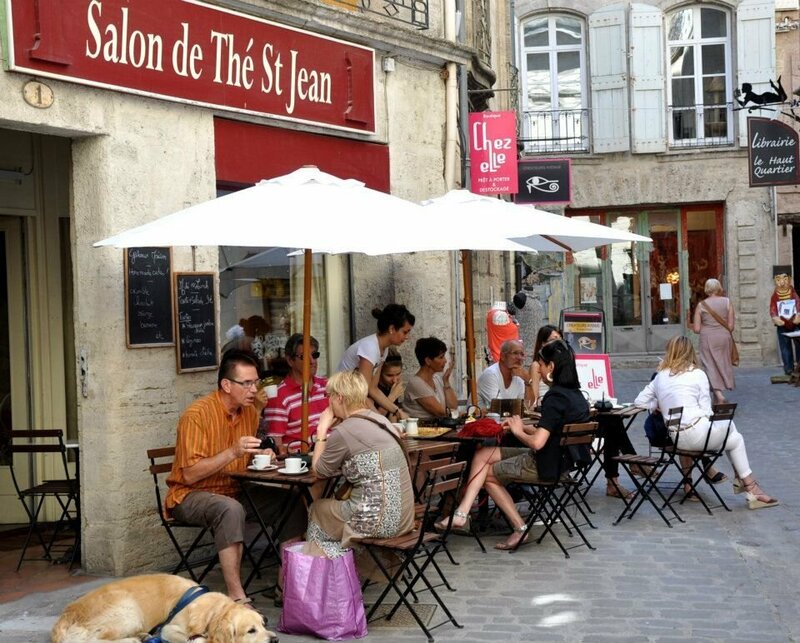 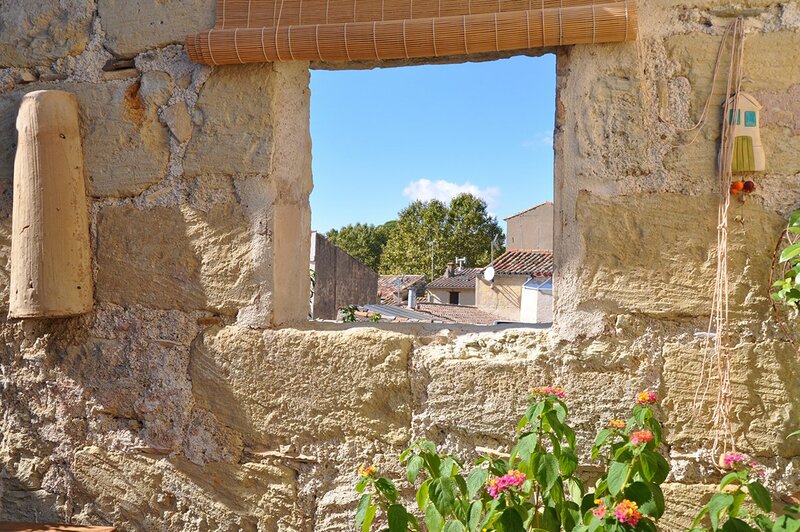 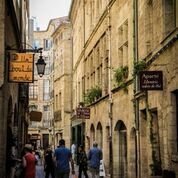 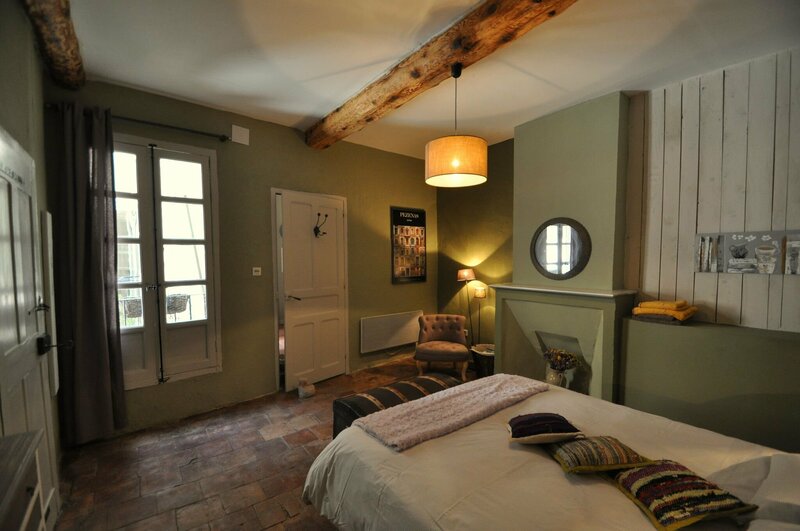 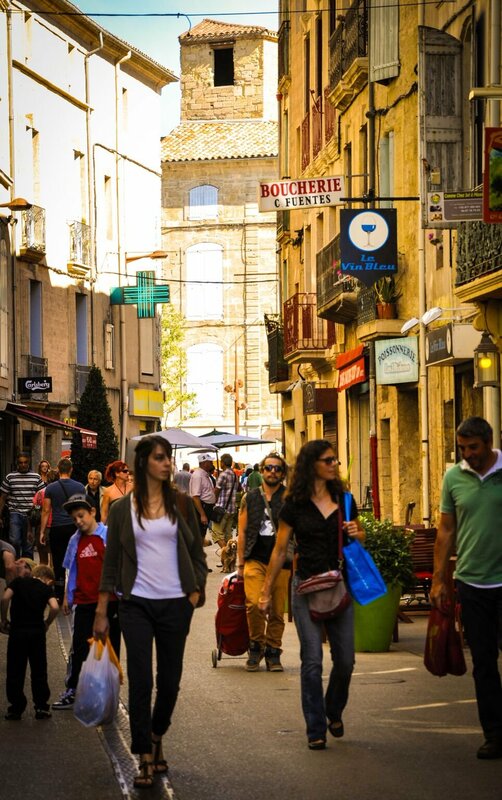 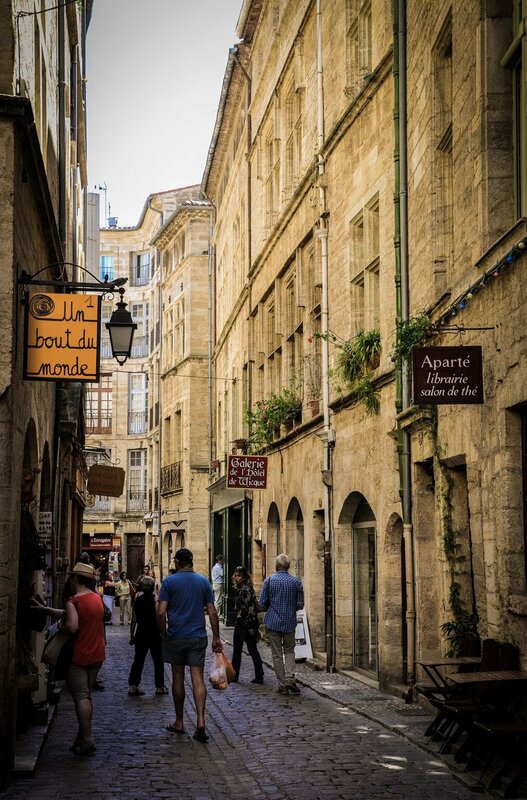 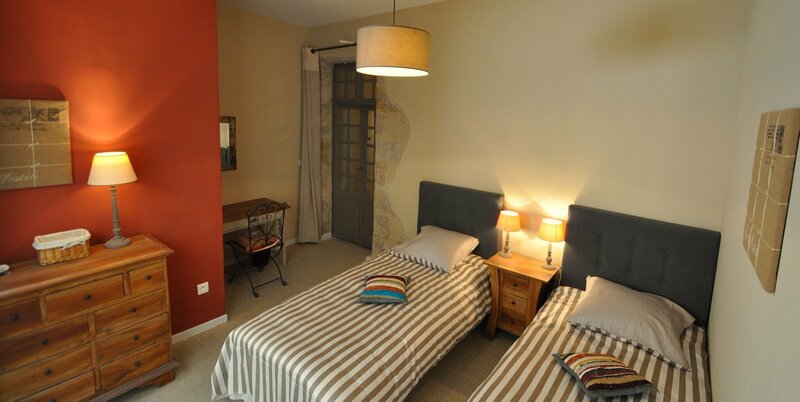 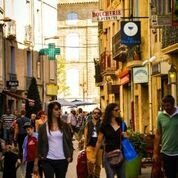 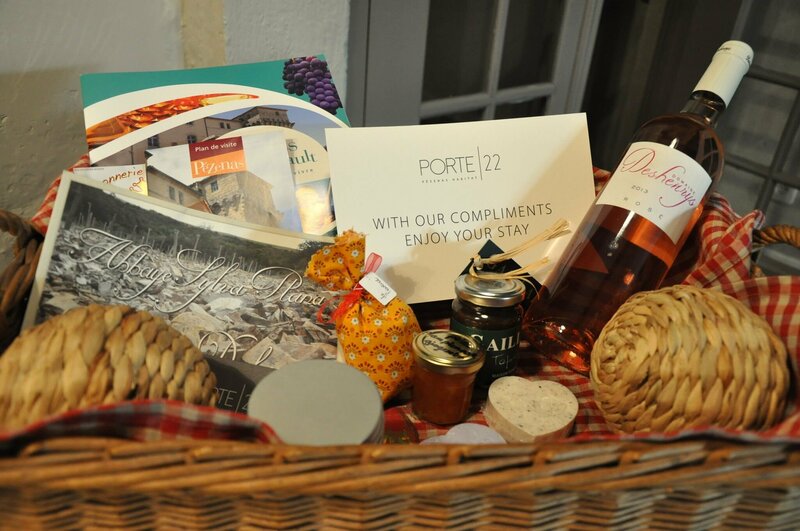 Porte 22 is situated in the picturesque town of Pézenas renowned for its cobble stone streets, resident artisans, the region's largest Saturday market, a bustling antique trade, and is just a short drive from the Mediterranean coast. 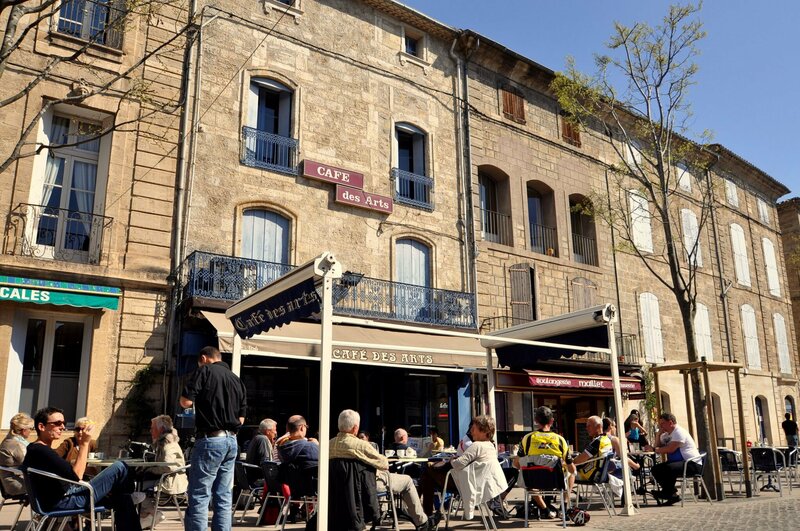 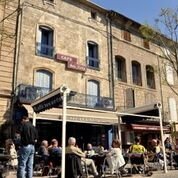 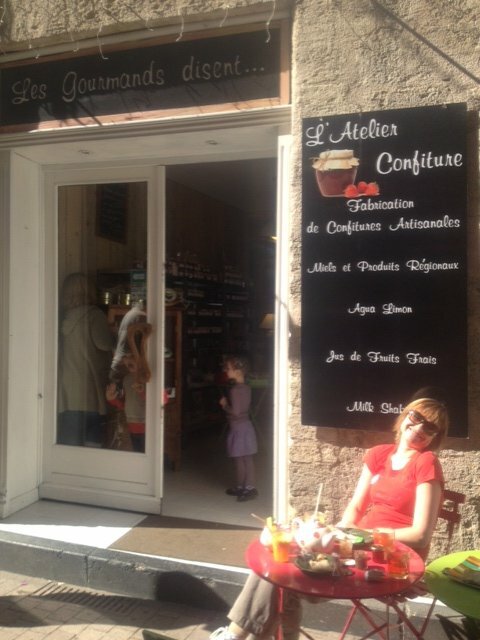 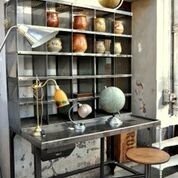 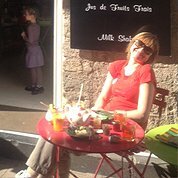 Come inside and unwind, southern France style.